In light of the growing trend of health and wellness apps, the U.S. Food and Drug Administration has released its final guidance regarding how these apps will be regulated. 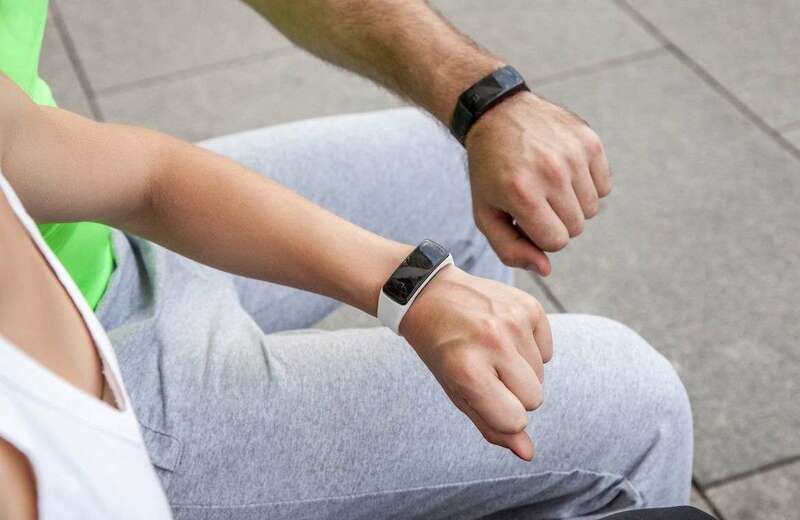 After months of deliberation, the federal agency announced that it would not regulate apps designed for general wellness — weight trackers and physical fitness apps — but would regulate any app that claims it can treat or diagnose a disease. Still, consumers should be careful with some of these apps. The FDA’s decision on which apps to regulate came down to which it would classify as “medical devices” and which it would define as “general wellness” products. Medical devices are highly regulated by the FDA, and if an app conformed to its definition of a medical device, the FDA wanted to give its seal of approval before the app goes to market. What’s the Difference Between General Wellness Products and Medical Devices? General wellness products, as the FDA calls these apps, are defined by the guidance as products designed to maintain or encourage a general state of health or a healthy activity, or relate to the user the importance of a healthy lifestyle and how that can mitigate chronic diseases that are well understood to be related to a healthy lifestyle, such as heart disease. A prime example of a general wellness app is Fitbit, which promotes physical fitness by encouraging people to move more. Apps that help manage weight, promote relaxation, and increase self-esteem are also considered general wellness products by the FDA. On the other hand, medical devices are products that claim to diagnose, or treat a specific condition. For example, an app that claims to make a diagnosis after the consumer answers a few questions, or claims it can treat an anxiety disorder, is a medical device, and would be subject to FDA regulation, according to the guidance. Why did the FDA Decide to Issue the Guidance? The guidance published by the FDA is important for developers of health and wellness apps because it finally offers them guidelines for what they can and can not claim — which in turn helps consumers. For many years, the tens of thousands of health and wellness apps were able to make unsubstantiated claims about how they could treat certain conditions. In 2011, an app called AcneApp was fined by the Federal Trade Commission because the app claimed it could treat acne with the light from an iPhone screen. In a similar case in 2014, a different app claimed it could use the iPhone’s camera to interpret urinalysis strips. Both apps were unable to do what they claimed, but that did not stop many people from downloading them. Under the rules proposed by the FDA guidance, both of those apps would never have been released to the public because they would have been subject to FDA regulation. That would have revealed them for the hoaxes they were. Although the impact from the advice given by the apps mentioned above would be quite benign, other apps claiming to treat or offer advice on how to handle serious conditions like diabetes, emphysema, or heart disease could have dire consequences if that information was unsubstantiated. Ultimately, health and wellness apps offer a convenient way to motivate and track our lifestyle to ensure that we are healthy. The FDA’s goal appears to be to ensure the apps work within those bounds and don’t try to act as medical surrogates. Medical apps aren’t the only thing to get the attention of regulators these days. For more information on the various medical devices, drugs, and consumer products that have been under the scrutiny of regulators, visit our class action information center.